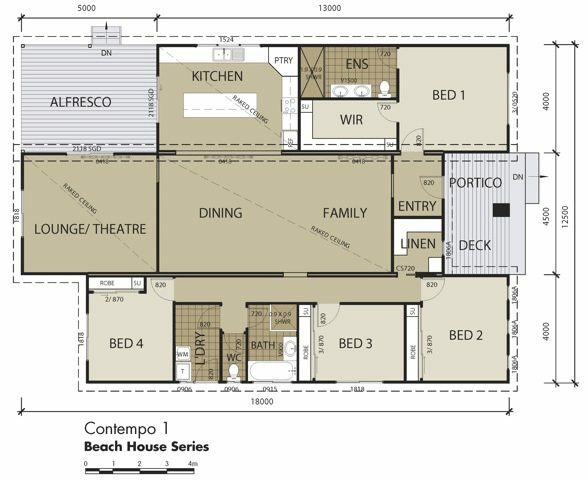 This well-designed floor plan maximises your ability to spend time with family and friends by providing large group areas where everyone can interact with each other. 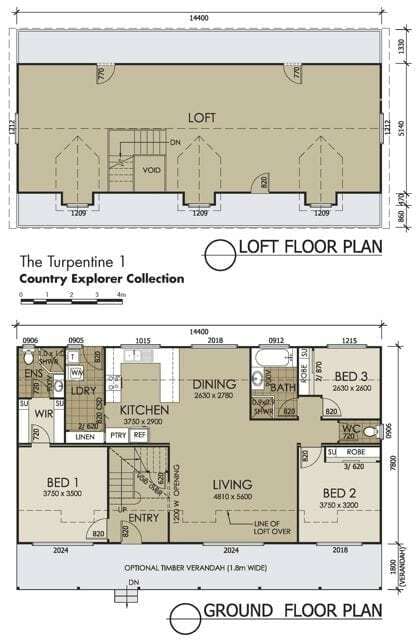 Whether preparing dinner, doing homework or simply watching TV, families that choose the Turpentine 1 floor plan will have plenty of space to create memories that last a lifetime. 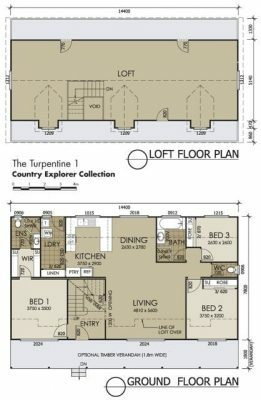 The ground level of the Turpentine 1 centres around a common area that encompasses both the kitchen and dining area, along with a spacious living room. Other areas conveniently located on the first floor include 3 bedrooms, 2 bathrooms, plus a spacious laundry and linen closet area. The second floor of this home is what truly sets it apart from the others. 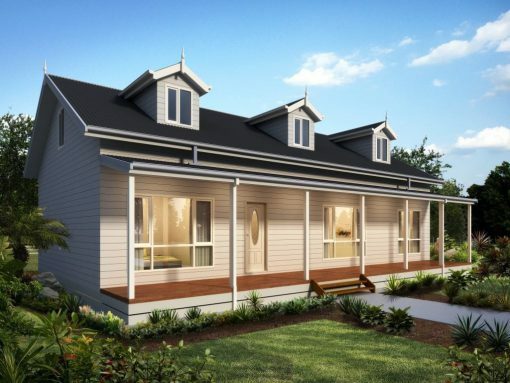 For those who have always dreamed of a home with extra space for an office, a home gym, a family entertainment room or a large play area for the kids, the second floor of the Turpentine 1 provides enough square footage to fulfil these dreams. 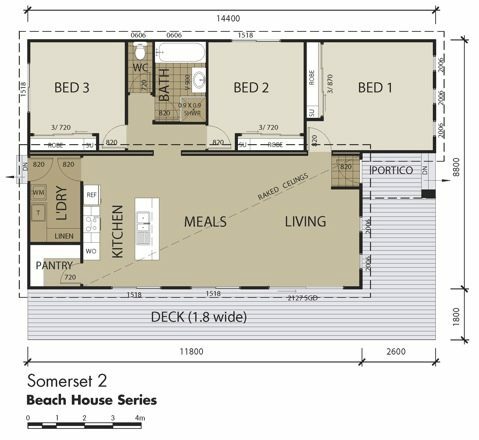 As with all our other floor plans, the Turpentine 1 is flexible enough to accommodate special features such as a garage, carport or even a veranda that spans the entire length of the home allowing you to relax and enjoy time outdoors. Contact us today to begin designing your custom dream home tomorrow.